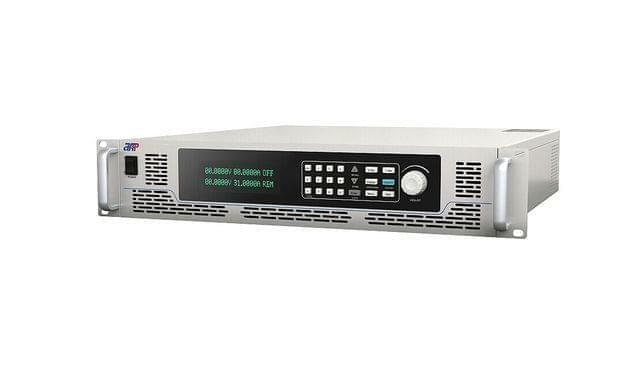 Our DC Power Supplies are switching mode single-channel output high-precision programmable DC power supply. It can meet various demands for the application of DC power supply with stable DC output and built-in voltage & current measurement capability. Accurate voltage and current measurement capability. Built in standard automobile electrical test curve with 2U type products. Constant Power and wide range of voltage and current output. Master/Slave parallel and series operation mode for up to 10 units.